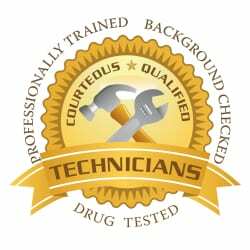 We are certified to test your backflow preventer device. As Certified Backflow Prevention Mechanics, we frequently work with commercial clients, home owner associations and individual homeowners. 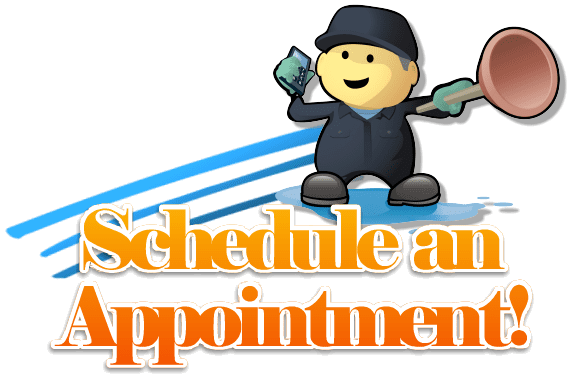 After a convenient appointment has been made, we will test your backflow and file the test report with the proper bureau. Picture your building having a gag-reflex: backflow. In the water-supply infrastructure of a building, water is normally kept in constant pressure. This keeps the “reflex” away from entering your structure and makes sure it stays in designated local sewage storage. Sometimes, water pressure can decrease, due to things like frozen pipes, water-main bursts, or an abnormally high demand on the system itself. This isn’t good. It can actually cause what’s called backflow contamination, of which there are over 10,000 reported cases of each year; some of which are actually lethal. Certified Backflow Prevention Mechanics perform what is technically known as backflow prevention assembly and backflow testing. Backflow testing is basically an annual process required by America’s Environmental Protection Agency (EPA) to keep your water (and everyone else’s water) safe! Phew! Thank goodness! The backflow prevention assembly and testing actually revolves around the installation and subsequent annual testing of backflow preventers. 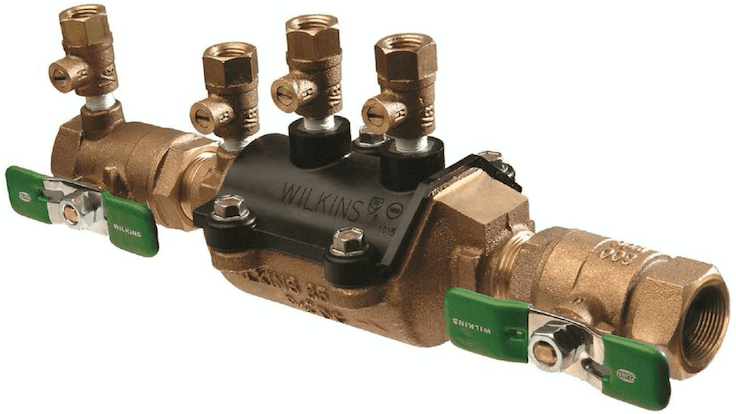 A backflow preventer is a backflow valve (known technically in plumbing as a check valve – you can see a photo of a typical residential backflow valve at the top of this page). Commercial & Industrial plumbing systems generally require an RP (reduced pressure) device, a double-detector check, or an air gap, for proper backflow certification.